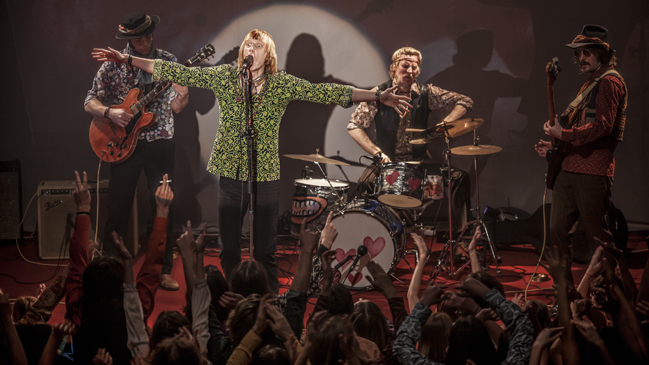 Welcome to the Danish Film Institute's online magazine with features and facts on Danish films at the Berlinale 2015. The magazine also covers a number of titles making their debut at the recent festivals in Sundance, Rotterdam and Göteborg. The young superhero returns as a teenager in Ask Hasselbalch's darker sequel. Jannik Hastrup and Flemming Quist Møller take us on another animated adventure. 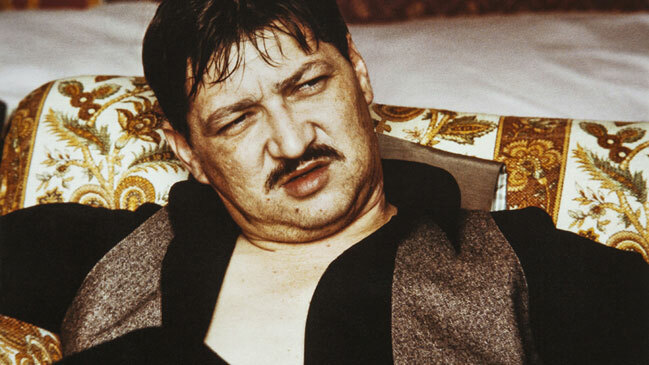 Christian Braad Thomsen reveals unpublished interview with his friend Rainer Werner Fassbinder. Jannik Splidsboel's documentary follows three LGBT teenagers struggling to be accepted in a conservative community. BERLIN. 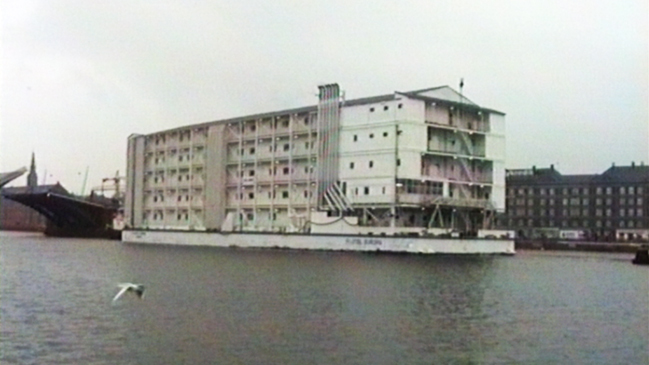 Vladimir Tomic's Flotel Europa is a personal documentary about life on a refugee ship. BERLIN. Vibeke Bryld's Pebbles at Your Door tells of a North Korean woman's rude awakening. BERLIN. 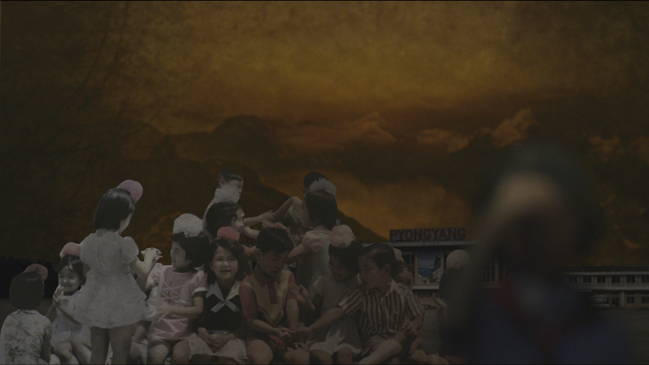 Joshua Oppenheimer reflects on how he sees his role as a documentary filmmaker. BERLIN. 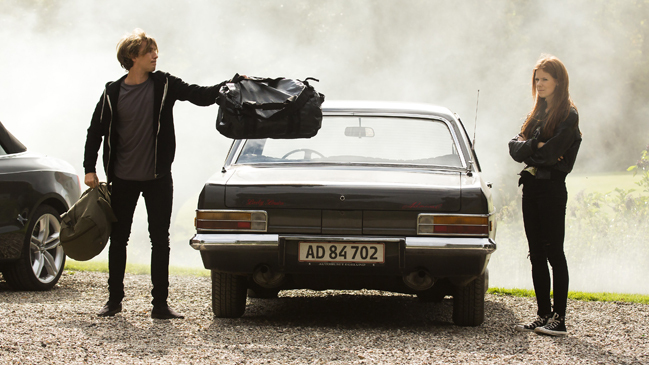 Heartless and Follow the Money continue Denmark's strong tradition in TV drama, with a dark twist. BERLIN. 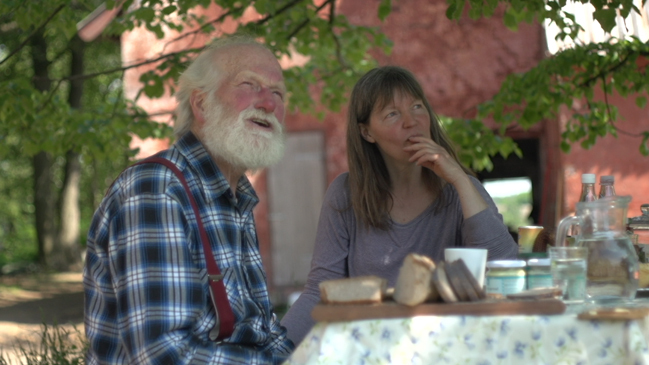 Phie Ambo's portrays biodynamic farmer Niels Stokholm in Good Things Await. BERLIN. 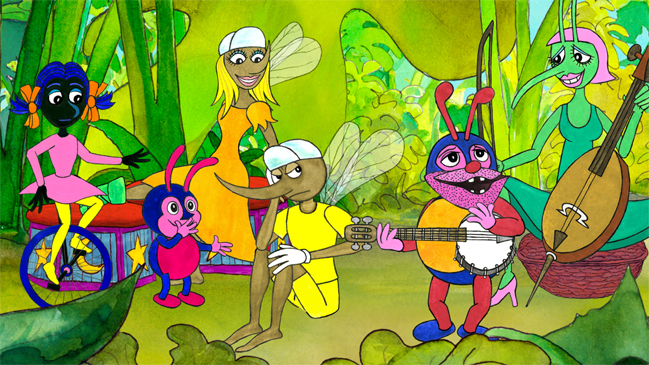 Shooting Star Joachim Fjelstrup landed the starring role in Itsi Bitsi straight out of acting school. ROTTERDAM & GÖTEBORG. Reality still rules in Michael Noer's depiction of life and love at a nursing home. ROTTERDAM & GÖTEBORG. Jeppe Rønde's Bridgend is based on a real-life wave of teen suicides. GÖTEBORG. Samanou Achete Sahlstrøm's In Your Arms takes us on a man's final journey. SUNDANCE. 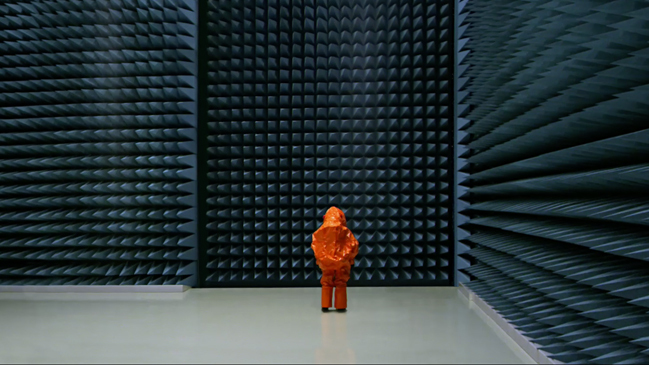 Michael Madsen's documentary The Visit investigates the possible reality of an alien invasion.